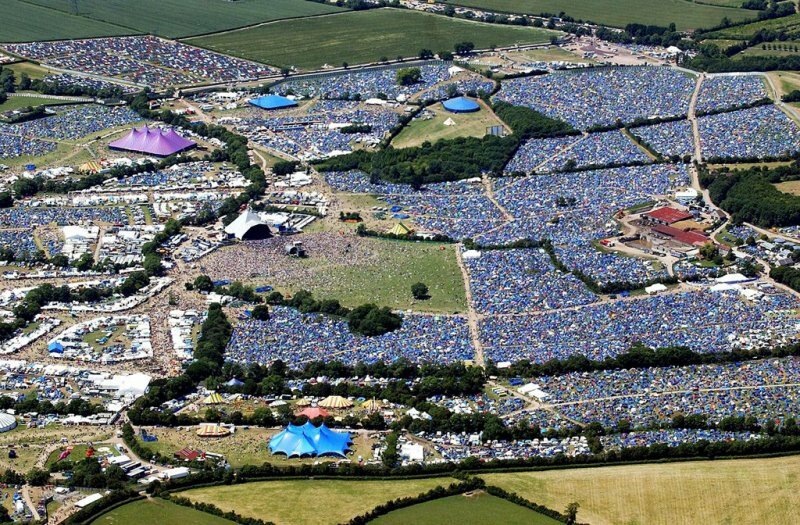 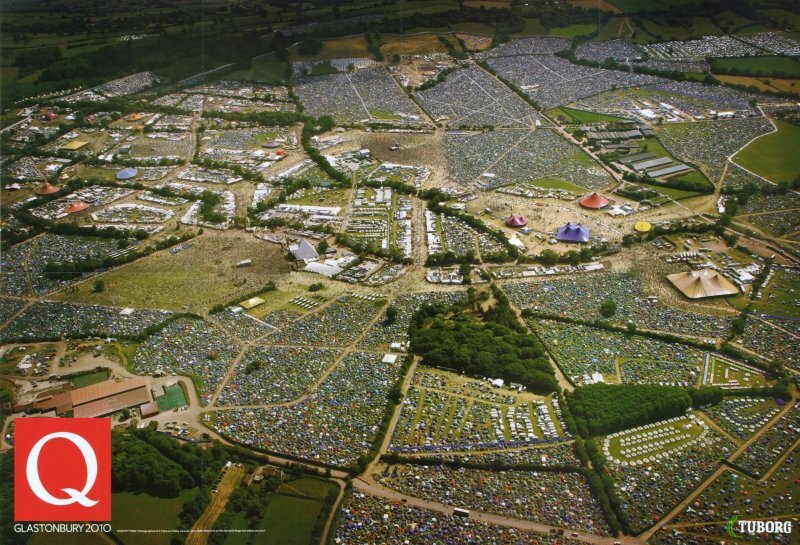 Glastonbury Festival is simply the best festival in the world for those who like music and performing arts. 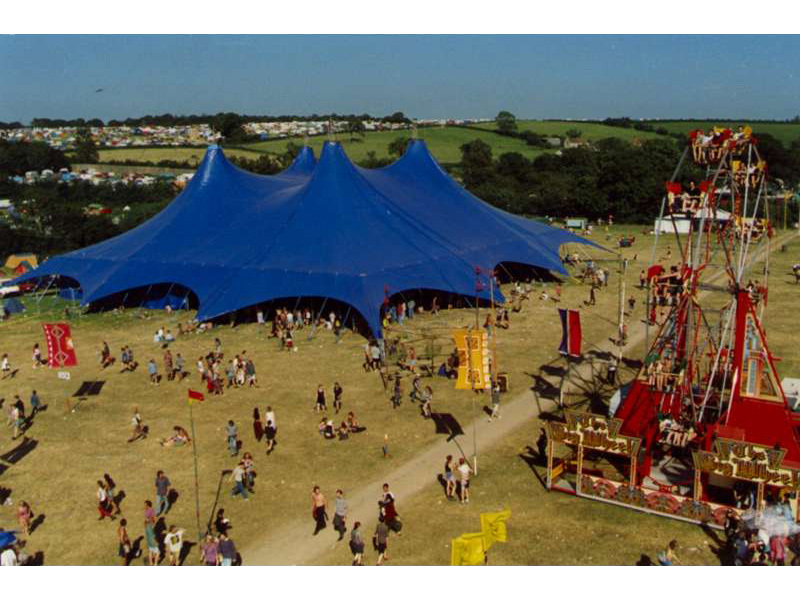 Our relationship with the Eavis family goes back to the 1980's so we are proud to be associated with the best festival in the world. 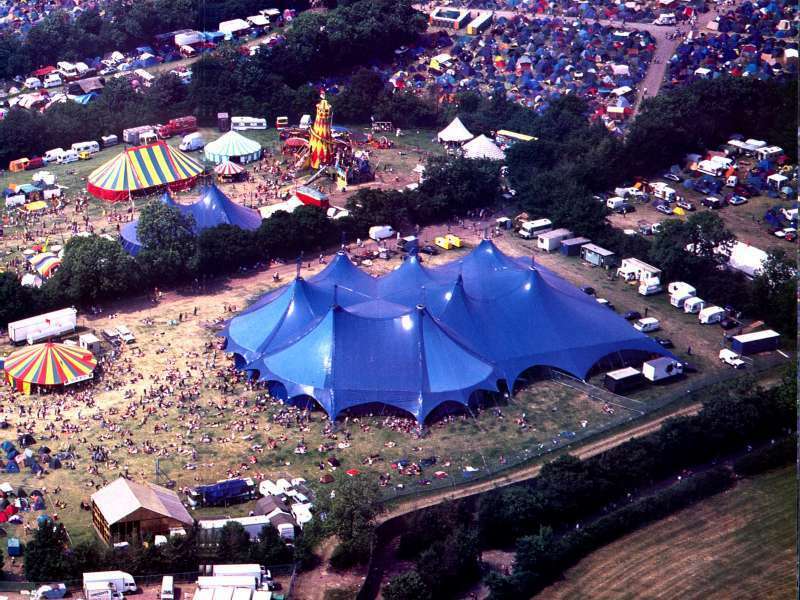 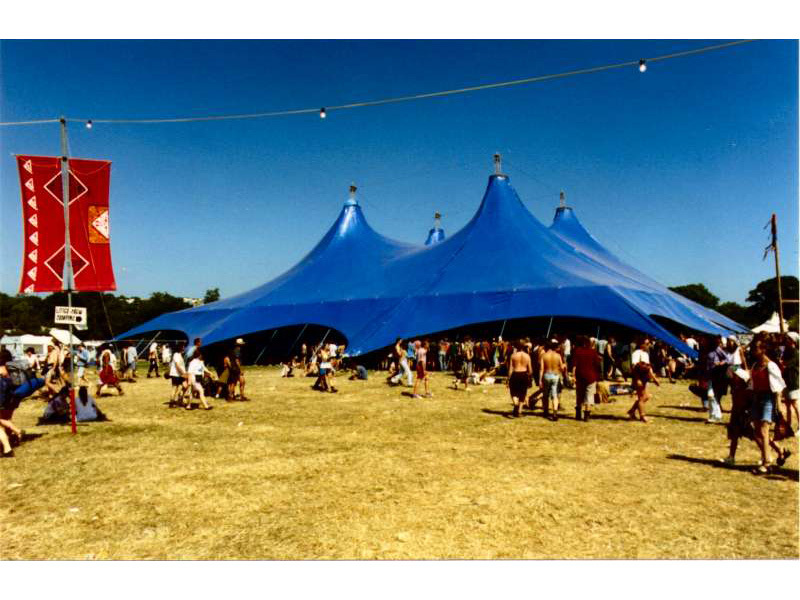 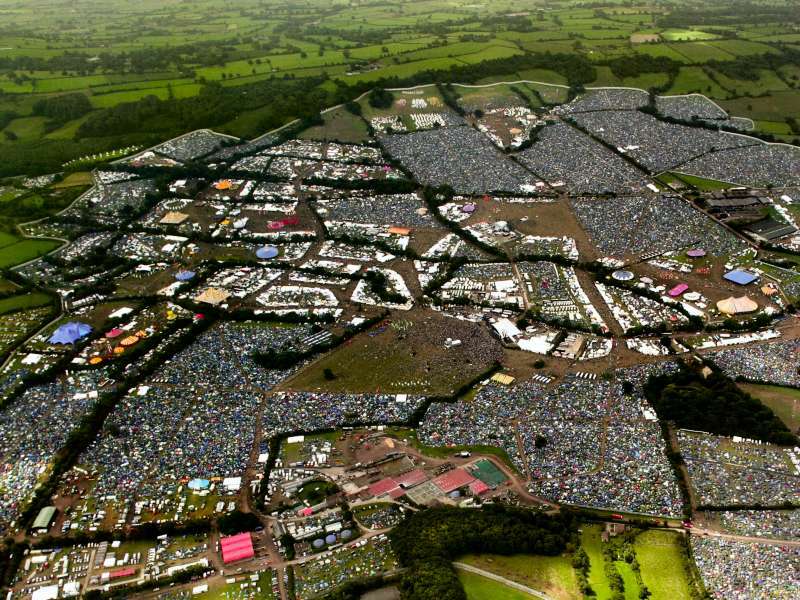 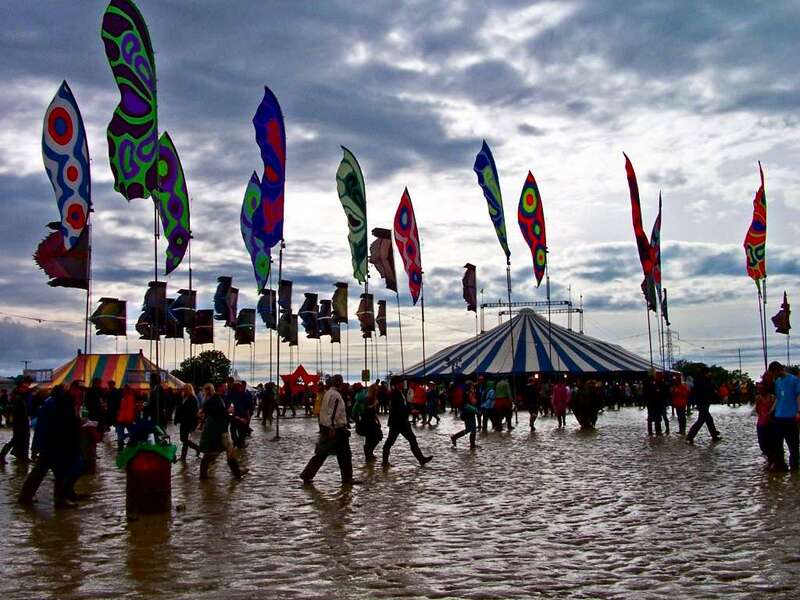 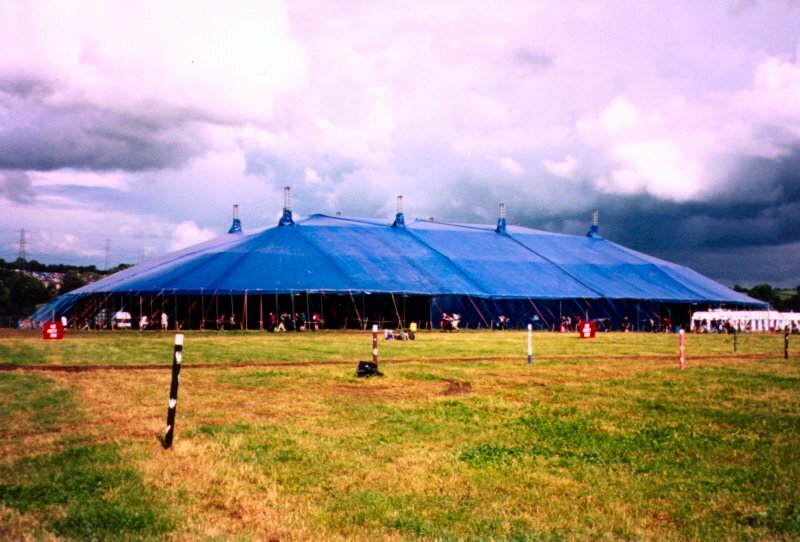 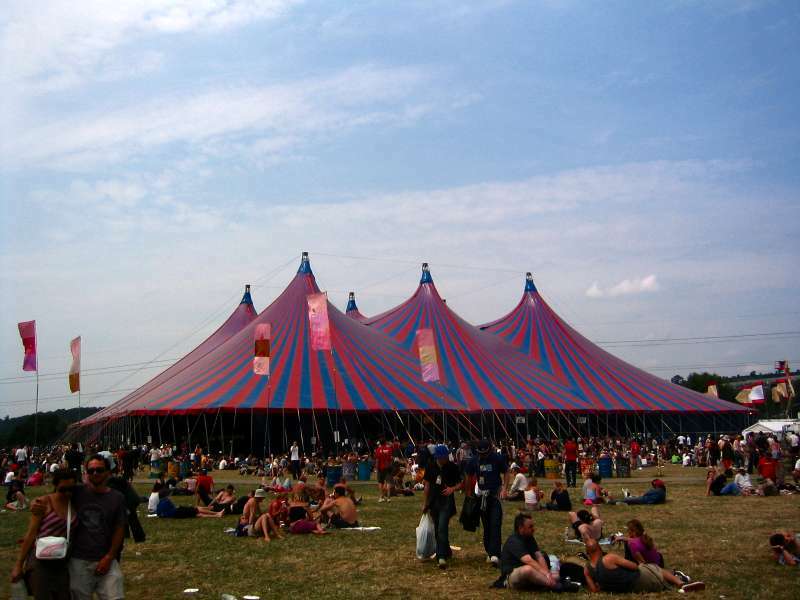 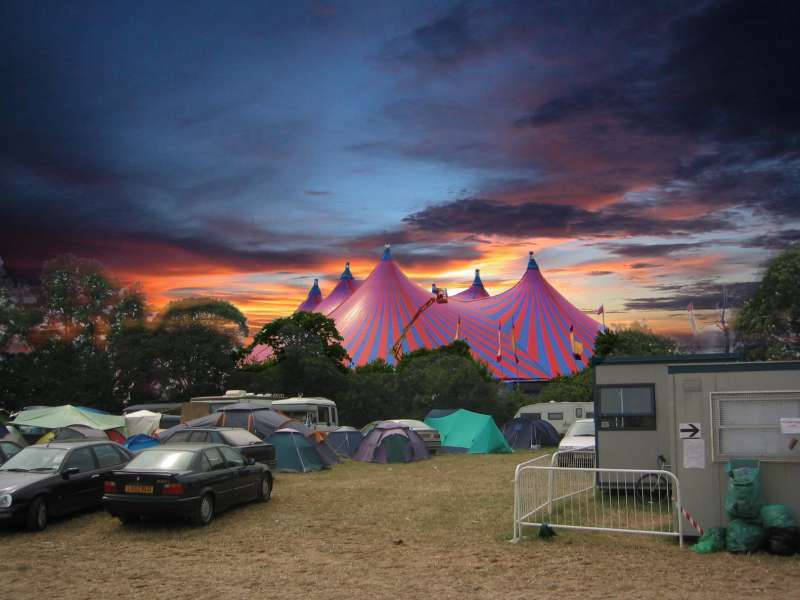 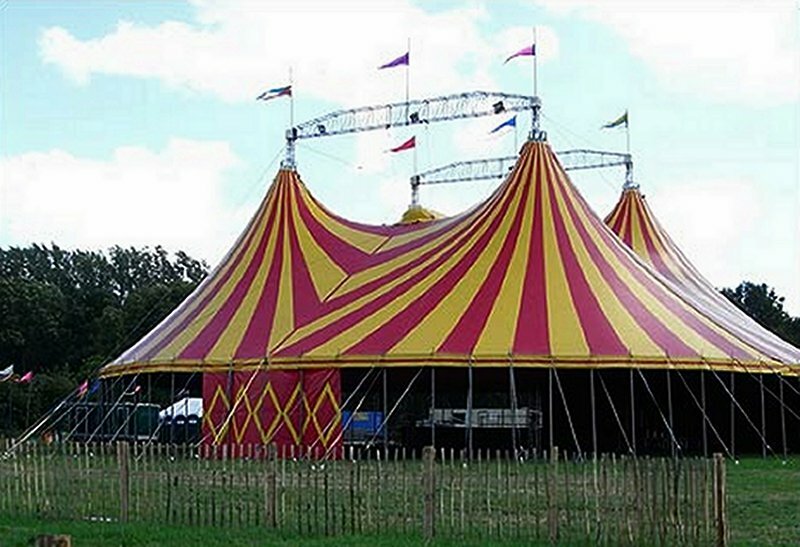 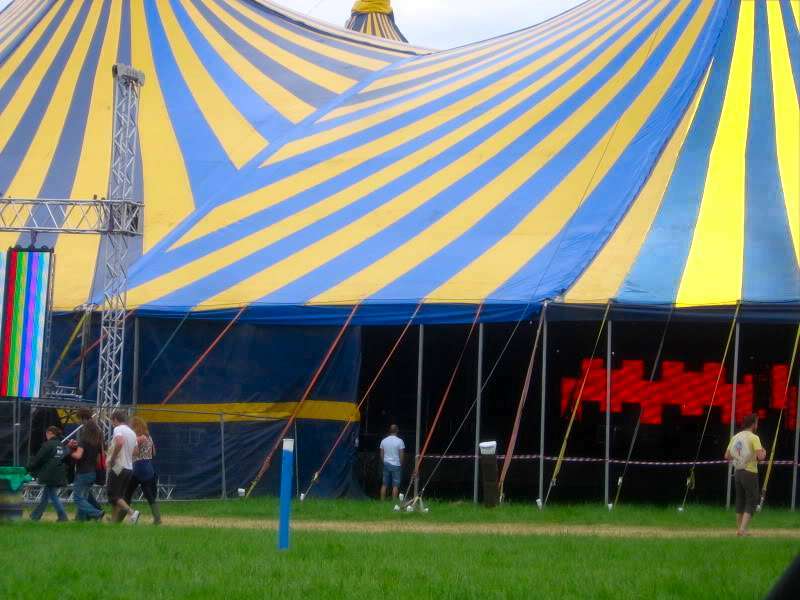 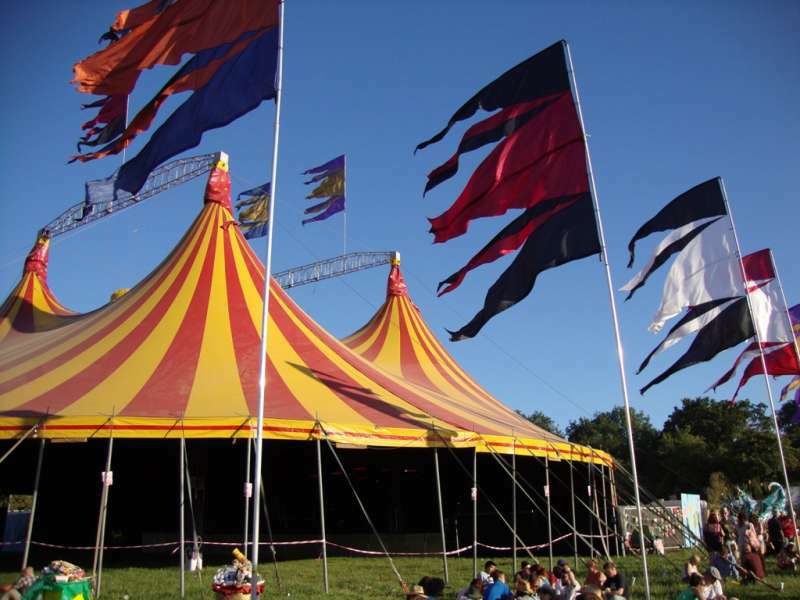 We have designed hundreds of Big Tops for stages and dance tents over the years which have been used at Glastonbury. 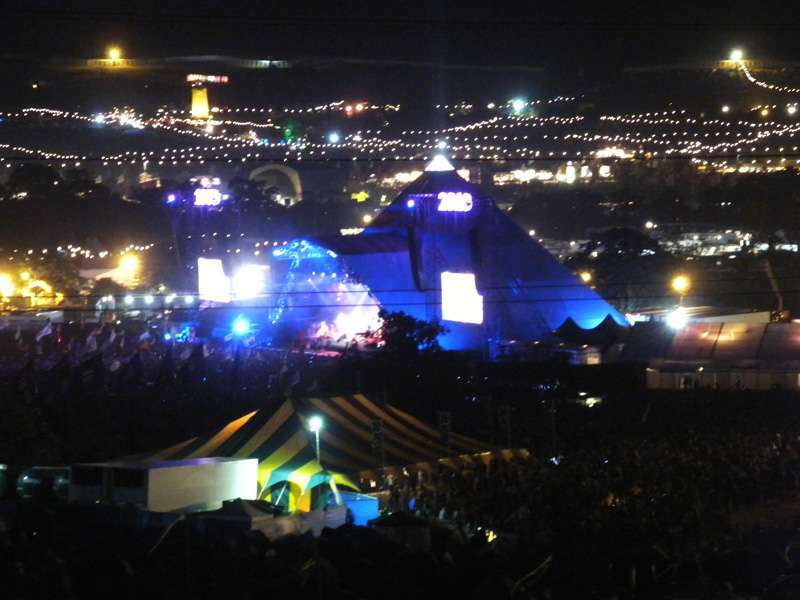 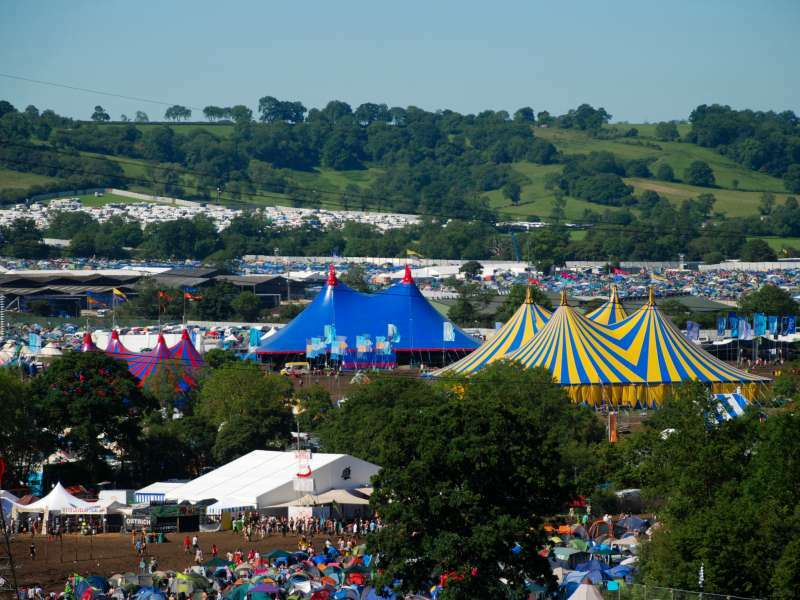 Some years more than 20 Glastonbury stages have been our designs. 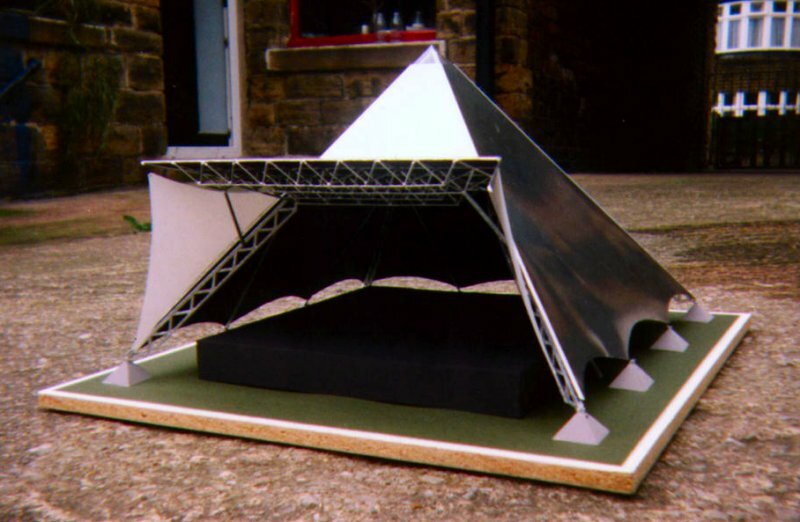 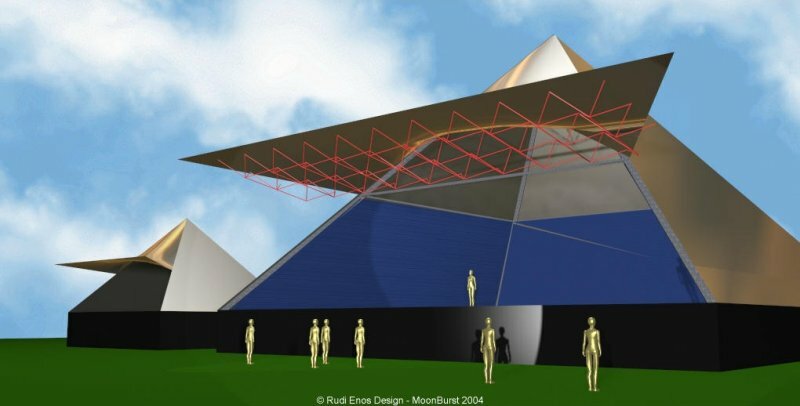 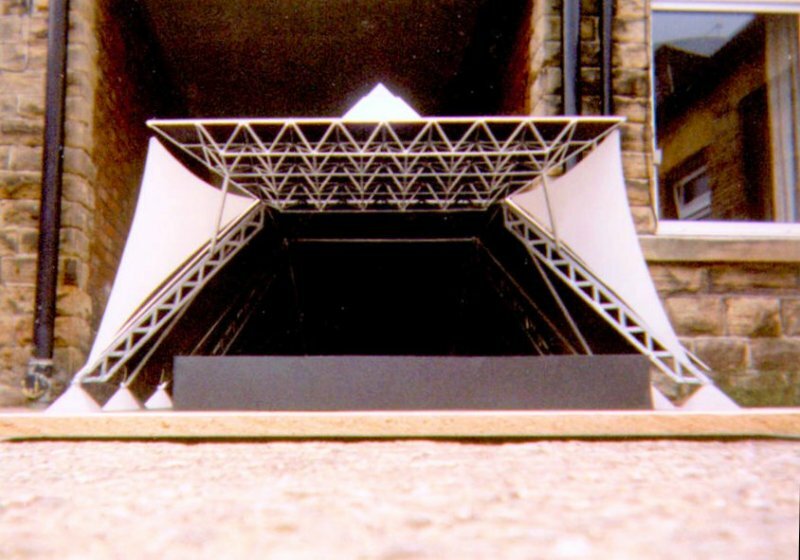 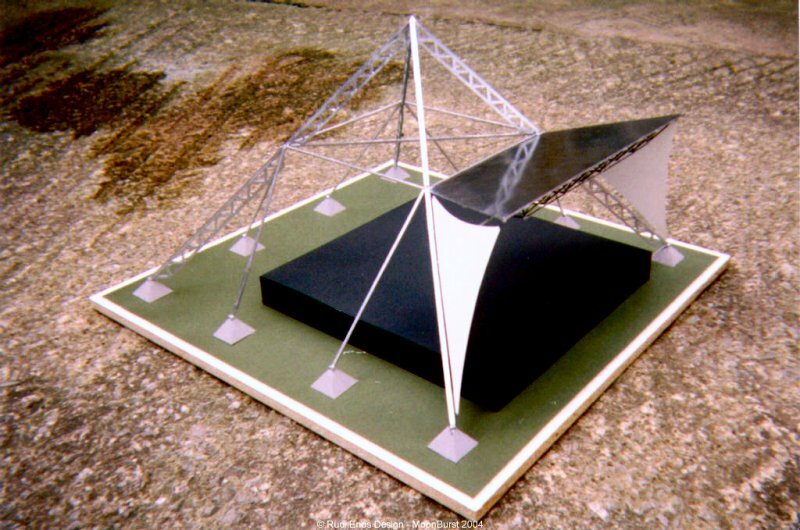 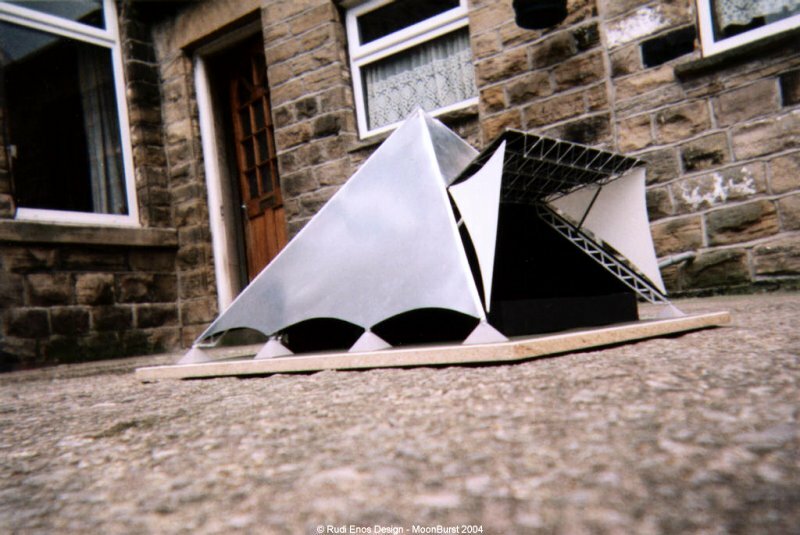 Rudi Enos also designed a pyramid stage for Michael Eavis, and his office made a model which sat on top of his kitchen cupboard for years.